Very simple design with loft of 2.5 degrees on both sides. Alignment benefits of RifleScope Technology (RST). 100% milled stainless steel. 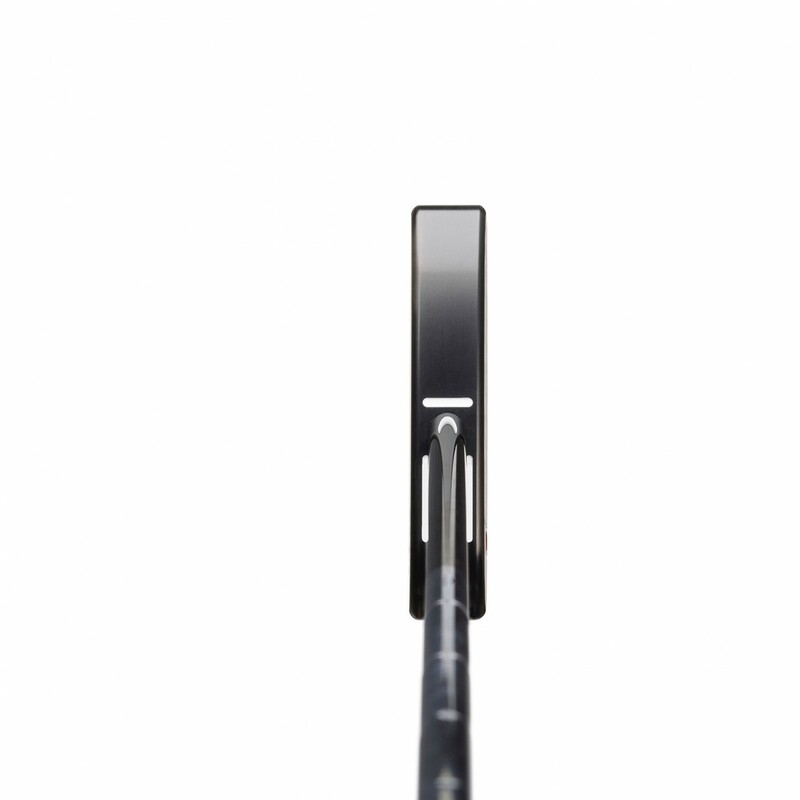 Black Gunmetal finish. 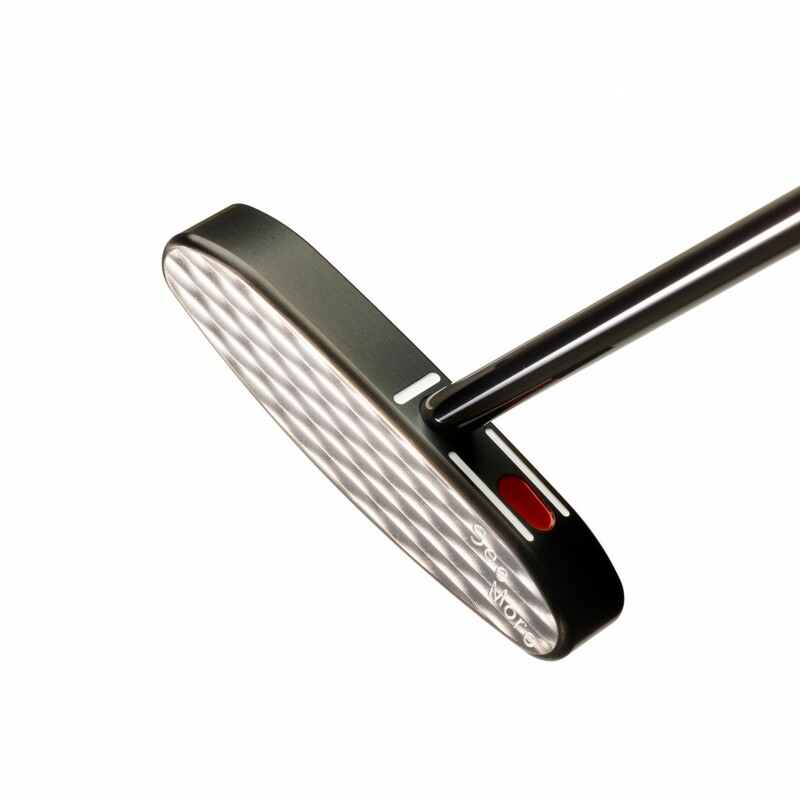 Best putter I’ve ever had. I put with either dexterity with it. It’s a joy to play with. Seemore discontinued it for a while. Glad it’s back. I’m getting another so I don’t have to travel with it to a second residence. Best putter I have ever owned! 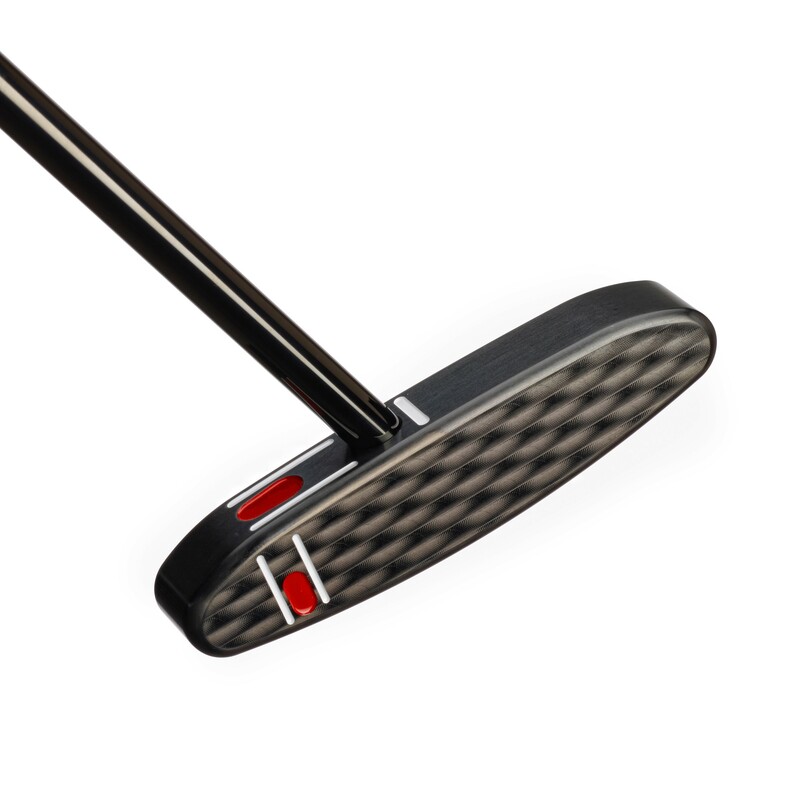 With counterbalance all you have to do is start the putting stroke and the M6 seems to finish it. Pull it back and it wants to come thru on it's own. Can put with either dexterity with it. Sleek design just screams confidence. Fit and finish is top notch! Will be adding a platinum version to my collection. 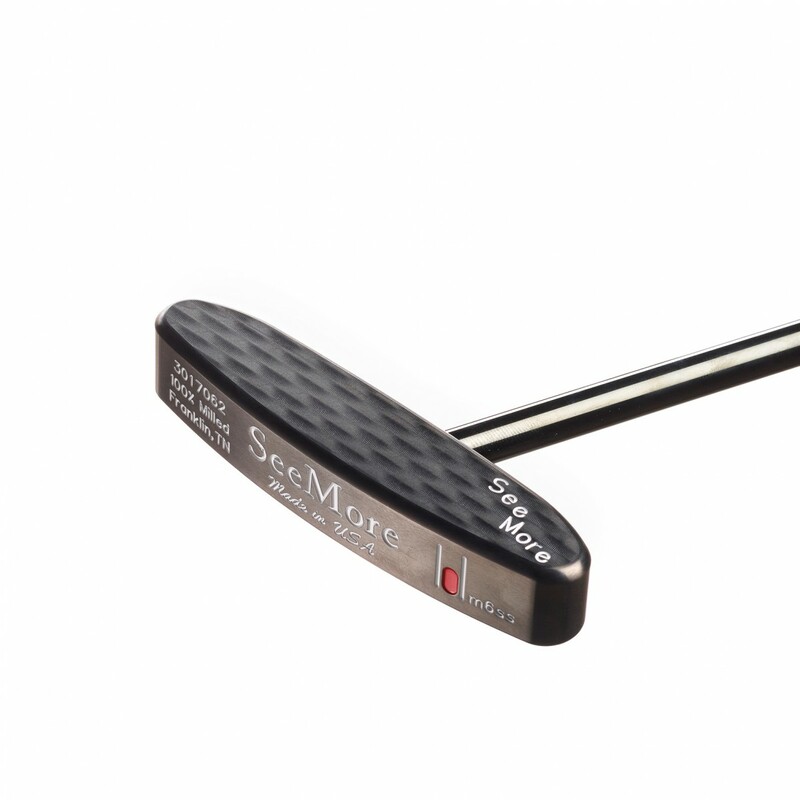 I currently own 7 SeeMore putters and have a total collection of 18 putters.